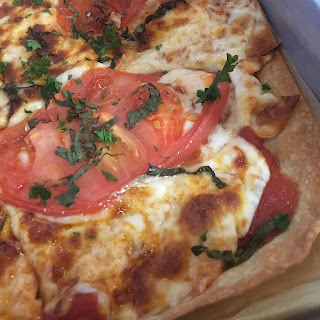 Housed in a former downtown post office Brewport Tap House is a social dining experience that features a revolutionary gustatory experience, leveraging technology that allows patrons to access and pour by the ounce, a concept known as “self-pour.” The space itself features 60 “self pour” taps for every adult beverage from craft beer to kombucha to even wine. Happy happy drinks are dispensed via iPour system. Guests turn in a form of ID and a credit card, and in exchange get a wristband filled with a prepaid amount of credits to use at the requisite machine. 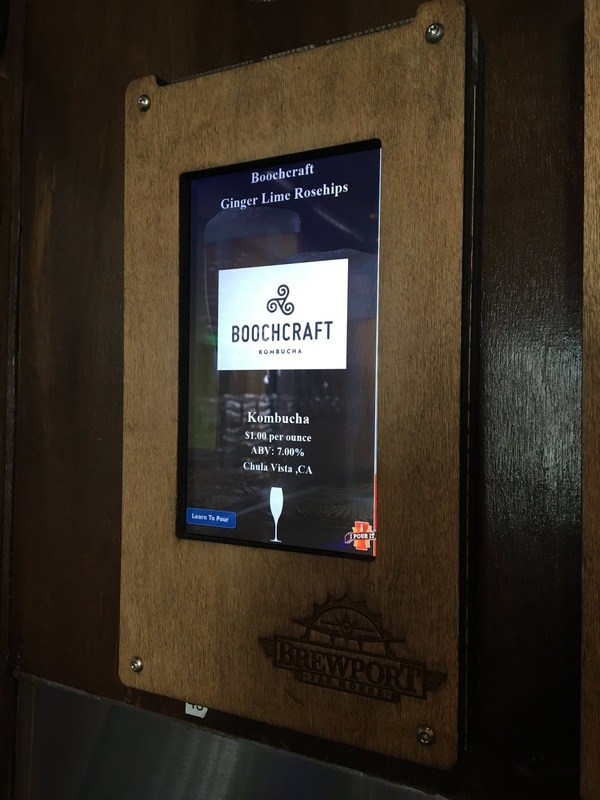 Bring the band up to the sensor point, pick your drink and number of ounces to enjoy, and wait for the pour. 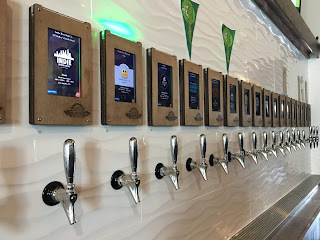 So if you’re hankering for an experiential brewpub tech experience look no further an Brewport Tap House and it’s 48 beers on tap! Here’s to life being delicious, all your moments being postcard worthy, and flatbread pizza made with beer, beer, and more beer! 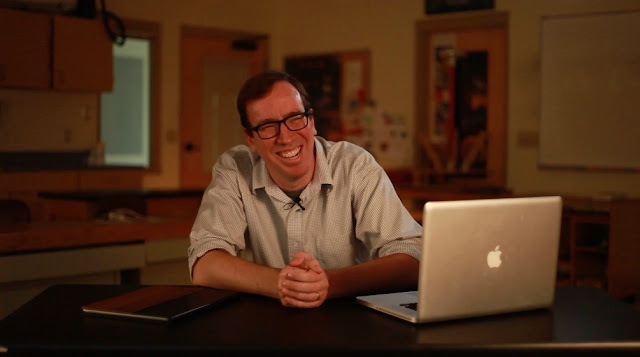 Bradley Metrock is a busy man in the world of Voice-First technology! He owns and operates VoiceFirst.FM, the voice technology-oriented podcast network enjoyed across 50+ countries worldwide, and anchored by flagship show This Week In Voice, which has risen to the top 20 of Apple Podcast charts for technology-related podcasts. 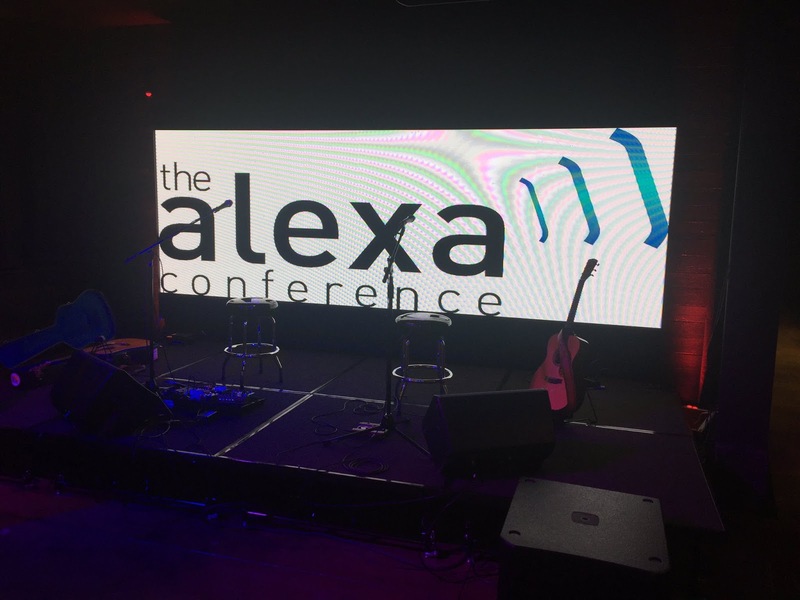 Bradley also produces the annual The Alexa Conference, a worldwide gathering of the Alexa development community and home of The Alexa World Fair and The Alexa Awards. 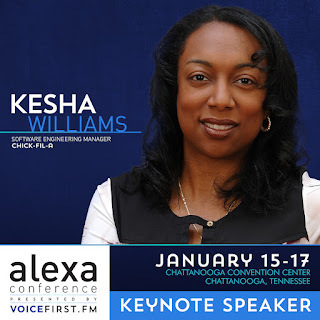 Held in January, this conference brings nearly 1,000 executives, developers, marketers, and strategists to Chattanooga (home of the nation's fastest internet) to discuss the state of voice. Make it so! We are now moving into the world of Star Trek technology where our first engagement with a computer is through having a conversation aka Voice-First. Interfaces are said to be Voice-First when the primary interface between the user and an automated system is a voice based one. Voice-First does not necessarily mean Voice-Only. Voice is the next logical technological step, pretty much because it’s the first basic step in human communication. The classical Greek philosopher Socrates knew it best! When you need to communicate an idea or solve a problem, the simplest way to do so is by having a conversation (aka the Socratic dialectic method). And for this simple reason, in the last few years technologically we’ve jumped into a world of communicating with computers not with a mouse, a keyboard, or even a finger, but with our voices. The major players in voice platforms and devices are Amazon (with their Echo series), Google (Google Home), Apple (Homepod), and Microsoft (Invoke). Like Apple’s iPhone and it’s App Store, third-party applications will be the primary drivers of innovation on these platforms, extending their features through “Skills” and “Actions” beyond what the assistants themselves are capable of. 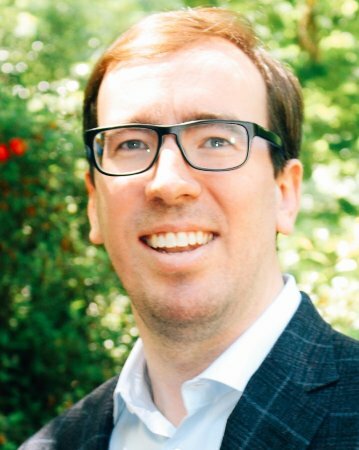 And because of this Voice-First technology expansion, Bradley Metrock also produces The Voice of Healthcare Summit, the world's first event specifically created to organize the growing intersection of voice technology and healthcare. Oh, and he also produces The Voice of Restaurant Summit, as the world of how we dine is also changing. And somewhere along the way he’s also raising a family (he picked up his son Mason from school while conducting this interview via (what else...) voice in his car. Like we said Bradley Metrock is a busy man! And Edible Skinny was lucky enough to interview him on how Voice-First technology is augmenting the way experience life. So read on below as you might learn a thing or two on how our lives are becoming more and more like Star Trek every single day! So What’s Your Voice-First Origin Story? I live in Chattanooga, Tennessee, home of the nation's fastest internet, as well as a burgeoning tech economy. Another person who has an office in Chattanooga, Tennessee is Gary Vaynerchuk (the Belarusian American entrepreneur, author, speaker and internet personality who’s net worth is estimated at $160 billion). A little bit over a year ago, I got to see Gary talk in person. He was speaking about Voice-First technology in a very Bullish way. In the back of my mind, I had been thinking of creating a podcast but had yet to act I took Gary’s words to heart and just start doing it. Within a day the podcast was born. What Does The Alexa Conference Strive to Be? The Alexa Conference allows you to get a grand view of Alexa technology; it’s a dialogue of the future of Voice-First. This year's conference will run January 15-17 in Chattanooga, Tennessee, my hometown, and will draw as many as 750-1,000 people from around the world. It’s the third year we’ve done it, and we’re still the only Alexa Conference out there. 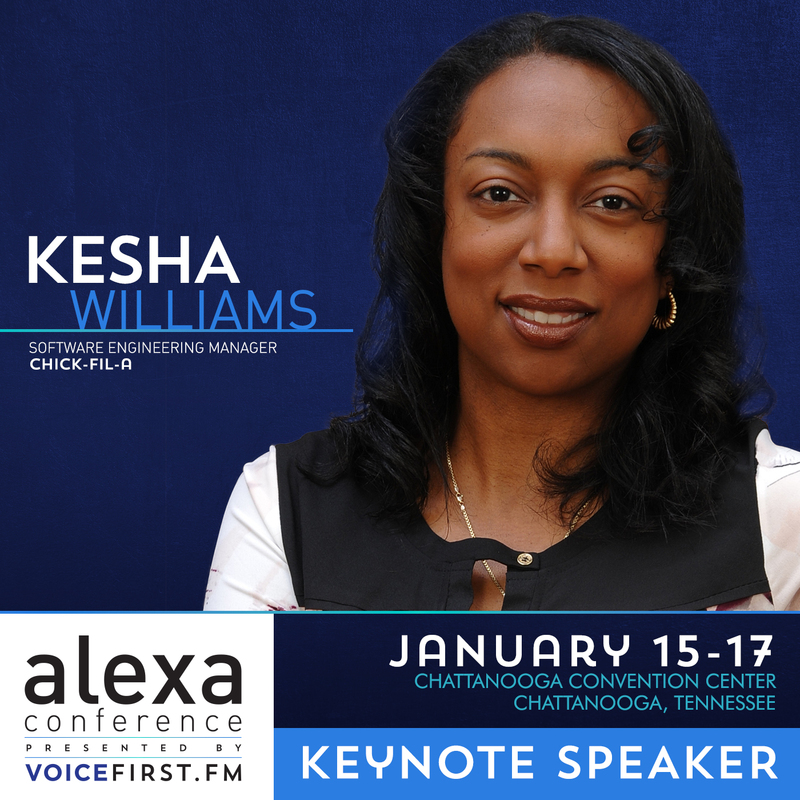 Chick Fil A's Kesha Williams will keynote a powerhouse program featuring breakout tracks on Alexa + Storytelling, Alexa + Healthcare, Alexa + Consumer Marketing, and Alexa + Smart Home. Tell Us One of the Best Stories When It Comes to Voice-First Technology! It’s changing how people engage with technology in all walks of life! Heidi Culbertson’s mother Marvee raised six children and was an active tennis player well into her late 80’s, but at the age of 90, she lost her vision due to macular degeneration. Marvee had to deal with the loss of her visual independence and the increased isolation and dependence that followed. In 2015, her daughter Heidi bought her an Amazon Echo. This simple piece of technology changed her life. That Amazon Echo put the wind in her sails, allowing Marvee to interact with world again. Let’s Go Black Mirror for a Moment; Tell Us One of the Darker Sides of Voice-First Technology? Many in our culture have eyes on 1984 in regards to Voice-First technology. In May of this year, Melissa Campbell, who is the communications manager at Campaign for a Commercial-Free Childhood, wrote an article in Fortune entitled: Parents, Stay Away From Amazon’s Echo Dot Kids. It went viral. Her article voiced multiple issues with children’s privacy in regards to Amazon and its affiliates. She also noted how Amazon responding to the phrase “Alexa, I’m bored,” with a game or activity is destructive to a kid’s development. That constantly entertaining a kid blocked its ability to deal with discomfort. All new technology brings debate on what it is to be human. 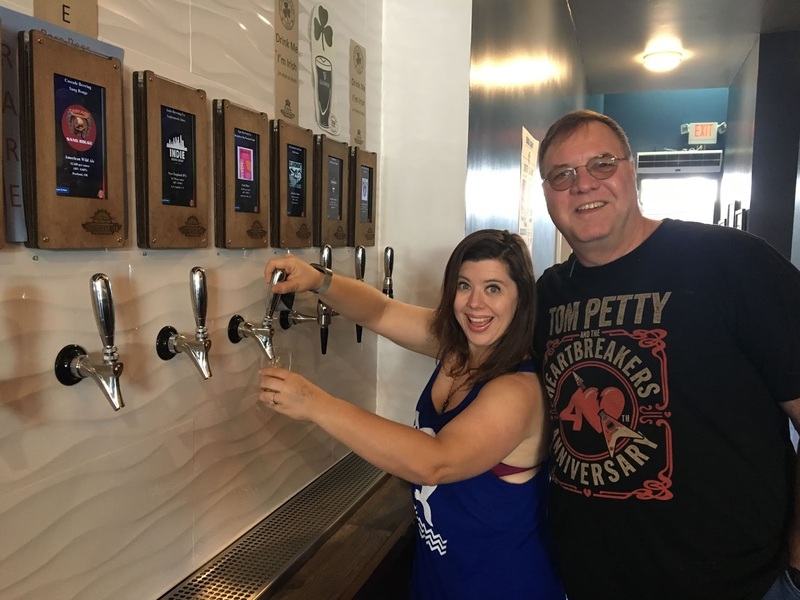 I interviewed Melissa on VoiceFirst.FM in June if If you want to hear this issues discussed more. How is Voice-First Technology Expanding Into Our Lives? It’s augmenting every aspect of our lives from tech integration, to productivity, to entertainment. We’re seeing the world of “the Connected Car.” Automotive companies are picking their camps for seamless transitions from home to the car. In June, BMW started rolling out to many of its drivers support for Amazon’s Alexa voice assist. SoundHowl just raised $100 Million to insert Voice-First technology in every Hyundai vehicle. Last year the Santa Monica-based video game maker Activision released a well-publicized Alexa Skill for its AAA-title Destiny 2, which serves a real-time companion for players as they play the game. This allows players to ask Alexa and Ghost (a character from the game) to perform in-game tasks such as explaining more about Destiny 2’s world and its characters with a request like, "…tell me who are the Red Legion?" What is the Most Expansive Aspect of Voice-First Technology? Computers will find their voice. Our interactions wll be more contextual, more meaningful. The first television show I watched in years was Westworld, because of the incredible storylines in regards to humanity and technology. Voice-First will change how we think, and feel, about computers.